My sweet question is a single-year seasonal summer plant. They are planted as feed plants and biodiesel for energy purposes. Feed is assessed by fresh green mowing and slaughter as a plant. 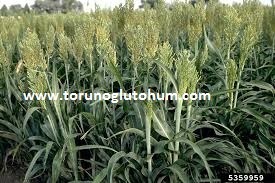 The plant of sweet sorghum is gradually spreading in our country. 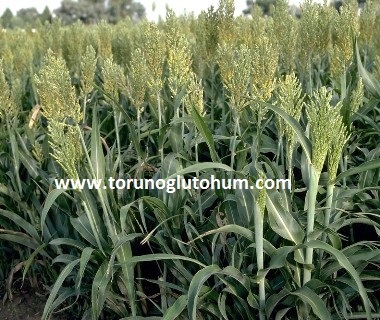 Sweet sorghum is known as sugar sorghum. 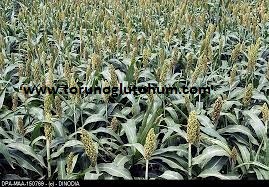 Dekera 2.5 - 3 kg sweet sorghum seeds are planted. Sowing time is spring and summer. 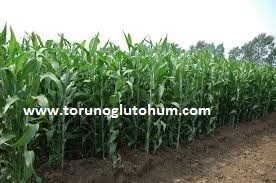 The corn's energy rate has been raised by adding millet mix. Higher yields are obtained from the animals. Spreading seeds can be done on the row by hand. Before planting, 30 kg of decanter should be given to DAP. When the plant reaches 25-30 cm of paint, 10 kg of decanter is applied. Urea is given. Syrup is made when the plant juice enjoys sugar. The sad question can make 3.5-4 m length. A form is taken. 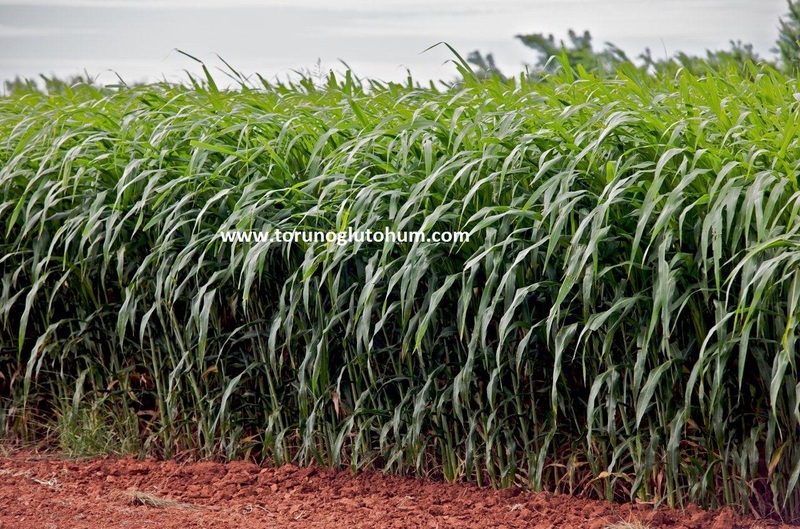 Sugar question per decar yields 10-15 tonnes of herb. 14.34% pure sugar, 4.74% crude protein, 1849 kilocalories energy. There are many forms of sweet inquiry (3.5 form) at a very high rate of sugar. 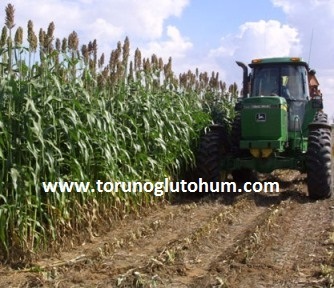 Tables, sweet sorghum, sweet sorghum seeds, sweet sorghum seed prices, sugar sorghum breeding.